C. DAVID JENKINS, M.A. ; ROBERT B. MELLINS, M.D. Forty-six children having confirmed cases of lead poisoning were hospitalized in Chicago in 1953 and 1954. 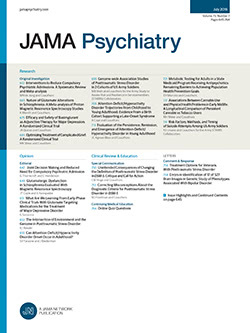 This article summarizes the epidemiological and psychological findings for both years and reports on a follow-up psychological study of the first group two years after their acute illness. The same investigative procedures and psychological techniques were used in 1953 and 1954. A comprehensive report on the cases discovered in 1953 and a description of our procedures has already been published.1 The clinical, laboratory, epidemiological, case history, mental, and emotional findings were very similar for the two years. Our present, larger, sample and consistent findings allow us to make more precise statements about this public health problem.